XBMC is an award-winning free and open source (GPL) software media player and entertainment hub for digital media. 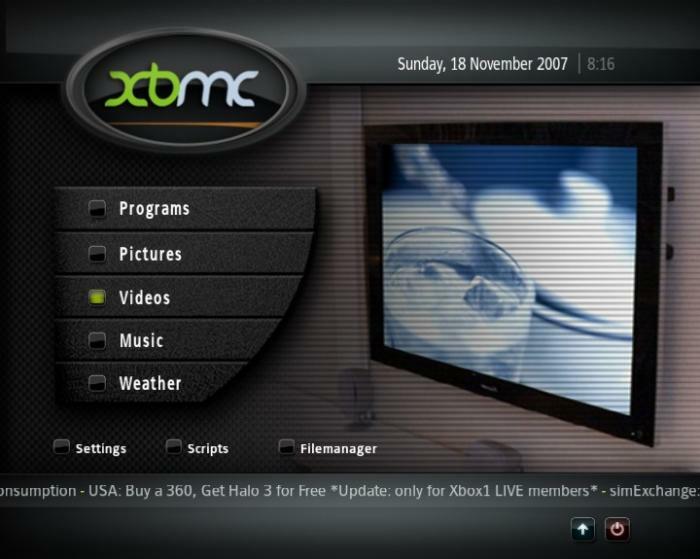 XBMC is available for Linux, OSX, Windows, and the original Xbox. Created in 2003 by a group of like minded programmers, XBMC is a non-profit project run and developed by volunteers located around the world. More than 50 software developers have contributed to XBMC, and 100-plus translators have worked to expand its reach, making it available in more than 30 languages.